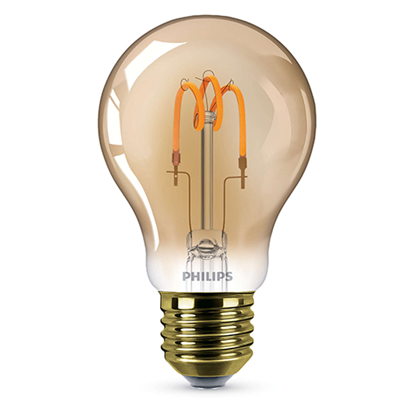 This Philips Vintage cable combines a fabric wire and metal socket with matt finishing to bring a retro vibe to your living space. 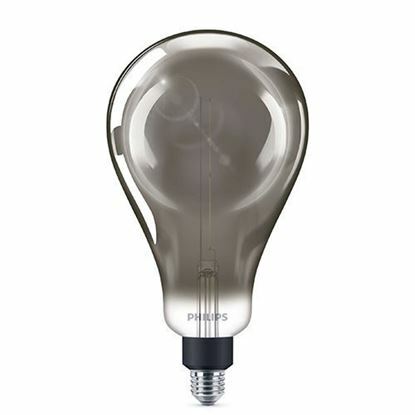 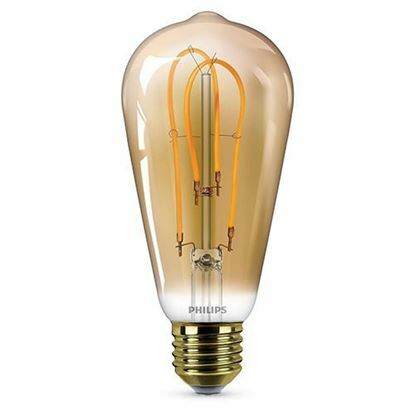 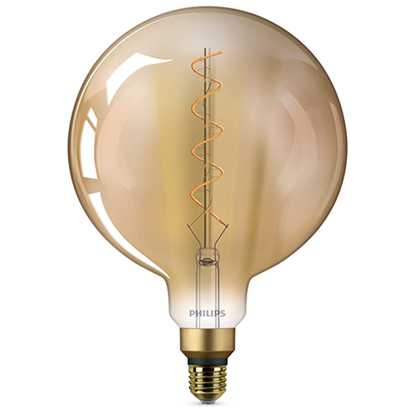 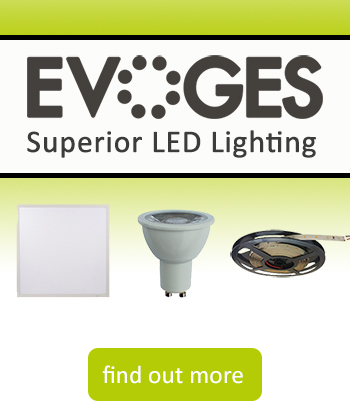 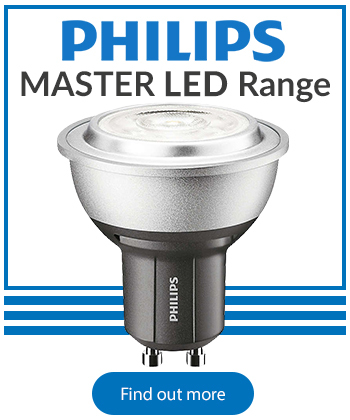 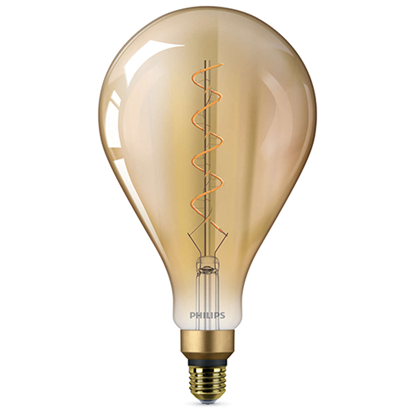 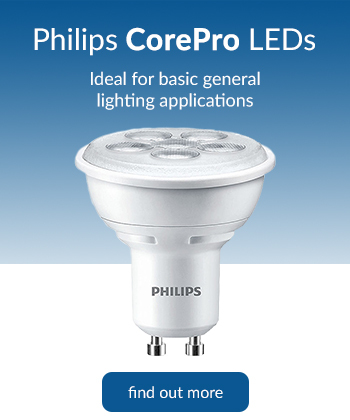 Pair it with an E27 LED bulb from the Philips Vintage range to complete the vintage look. 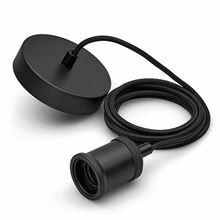 Adjustable cable length - cable is fully adjustable for various heights giving the flexibility to arrange a stylish dynamic combination of suspension lighting above your kitchen island and dining table. High quality material - the beautiful fabric covered cable ensures that your lamp hangs straight when installed. 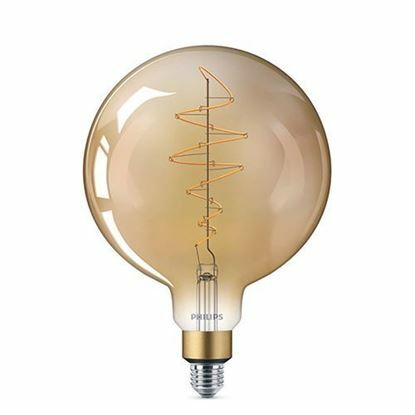 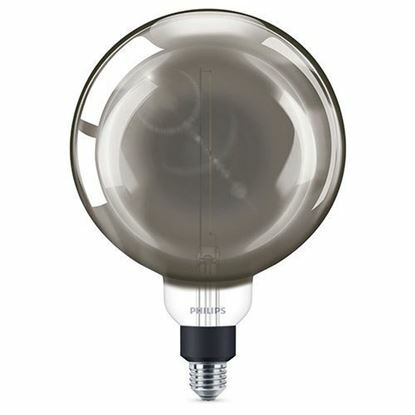 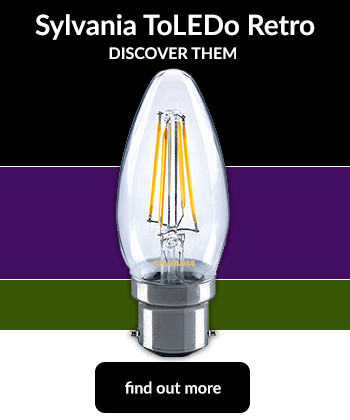 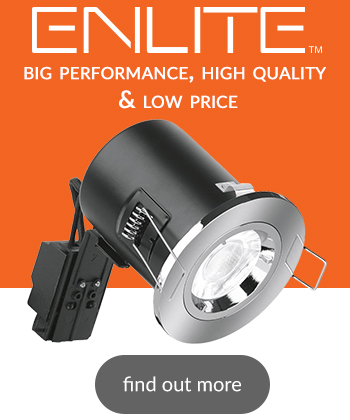 The matt satin finish of the metal socket enhances the antique look of any bulb.